2. Click the 3 horizontal lines on a profile. 3. In the next page, scroll down until you see the section for Synergetic Contacts. 4. 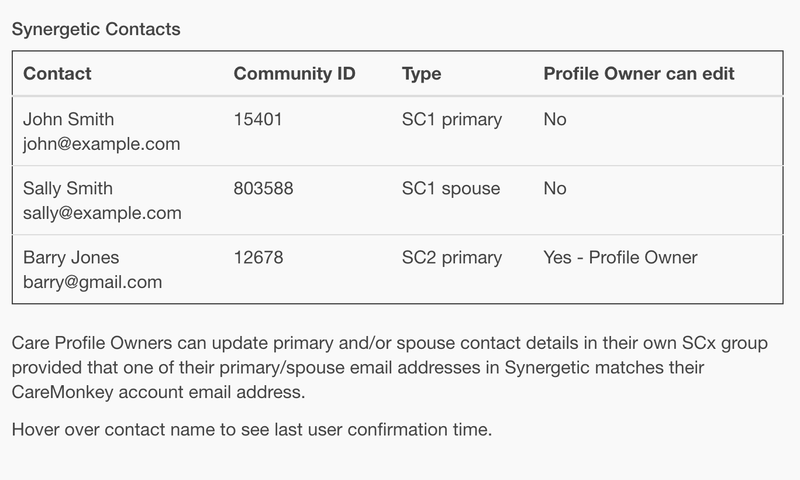 This sections shows the contacts CareMonkey picked up from Synergetic. It will also indicate who the current Profile Owner is. 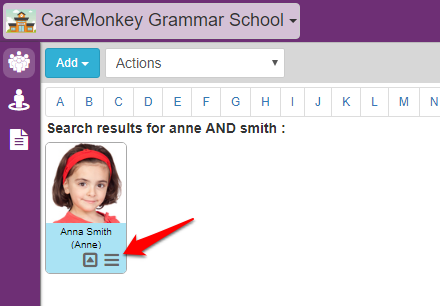 Care Profile Owners can only update the contact details of the other parent or guardians that are within the same SCx group.